When a relationship has broken down for good, there is almost always a time when so much damage has been done that no amount of reasoning can save it. And knowing when to let go of it is key to maintaining your own mental health and well-being. It gives you the freedom to move forward into the better relationship you deserve. If you have found yourself in a relationship that is deteriorating, you may be stuck between whether to leave or stay? 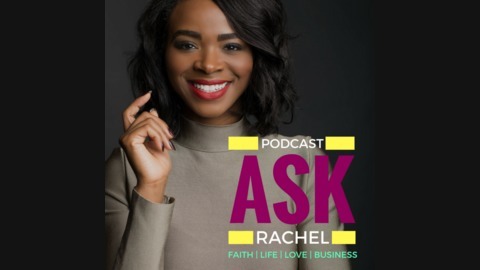 In this episode, Rachel shares insight on how to gauge when it may be time to walk away or if the relationship may just need some extra TLC to get it right side up. She also shares “deets” on how you can meet her and have lunch in the month of September! Listen to the full episode to get all the info on how you can be a part. 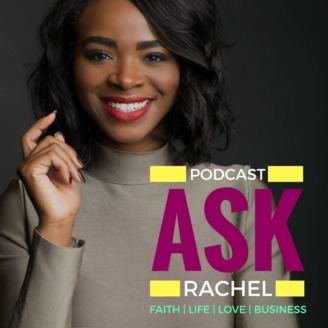 Be sure to subscribe, comment and share this podcast episode with someone who needs to hear it. My Mentorship and Accountability Group is all about sisterhood and growing together in faith, life, love and business! Interested in joining this free group? Visit http://RachelLProctor.com/FinishStrong to sign up. Download the Emerge Online Devotional App for daily inspiration and more in the App Store or the Google Play Store! Submit a question to the show HERE. DISCLAIMER:Some questions received from listeners have been edited for clarity and length. Moreover, some names have been changed or omitted to protect the identity of the submitter. Rachel has been trained to help you achieve your stated personal or professional goals. However, coaching and mentorship is not, nor can it be substituted for psychological counseling or therapy. It is your responsibility to find the appropriate licensed specialist if such services are ever needed. Coaching results are not guaranteed. You are responsible for creating your own results from any feedback given.